Paper flower wall 8x10 custom order. 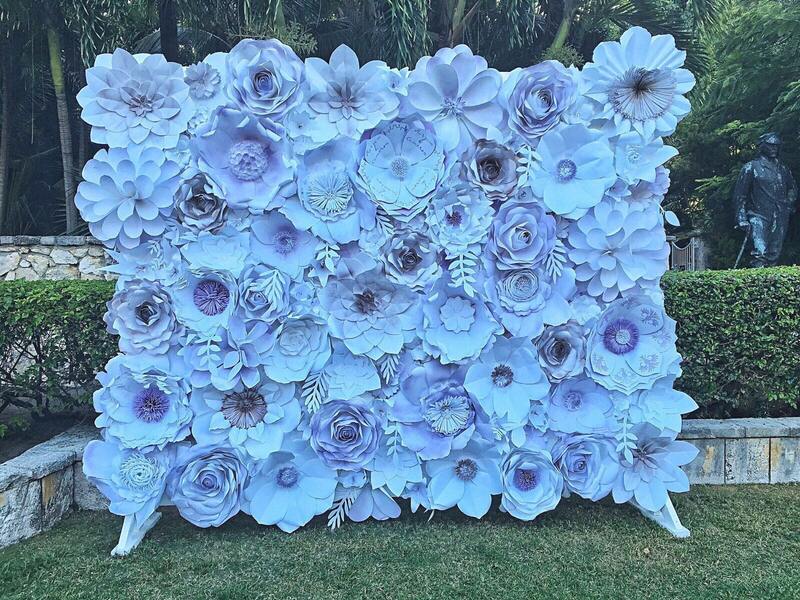 Gorgeous Lavender and copper water colored paper flower wall. These are made as custom orders so please message me before purchase to discuss the colors you are wanting.